Wein & Co has been a staple in Vienna since a very long time. Recently it underwent some changes which included also a refurbishing of the restaurant/bar in downtown Vienna. It also contained an update of the menu. As a larger group you do always well to make a reservation. Wein&Co is no exception to this rule. Fortunately they also have one ‘separate room’. Accommodating up to 10 persons, in a larger booth. Separate but still part of the main room. What a lovely idea. We all ignored the starters and went right to the main course. The bowls were all an excellent idea. Of the three we tried all were delicious. 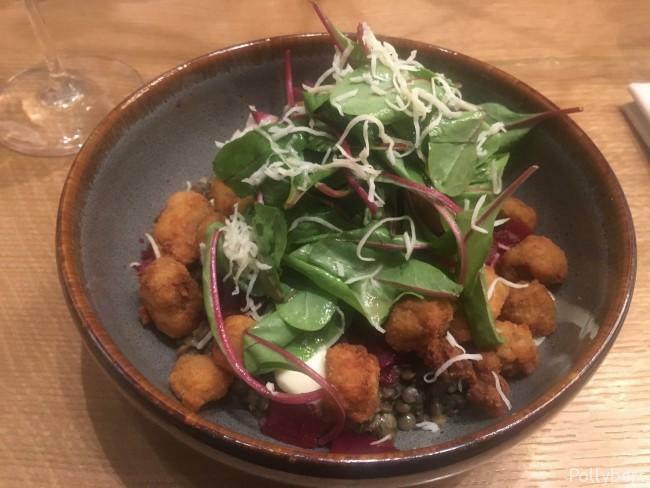 I started with the Suckling Pig Bowl which consisted of lentils, fried and breaded pig, red beets and horseradish. The combination was excellent and had a really earthy flavor. 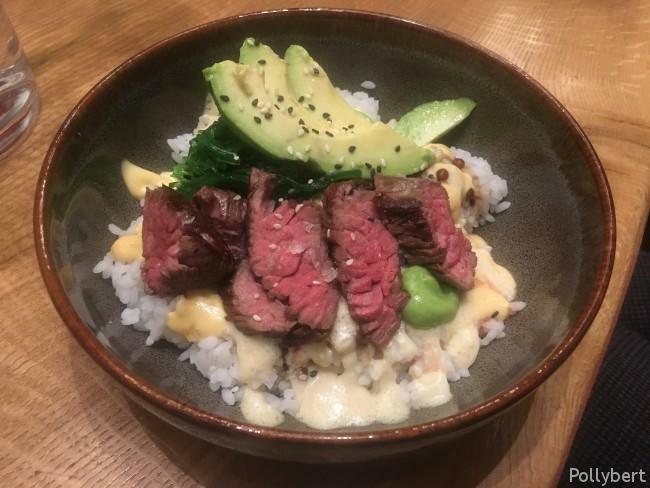 The second bowl I tried was the Beef Bowl which was basically rice, steak and avocado. With the miso sauce and the alga it was a colorful presentation and also slightly spicy in taste. Great choice! 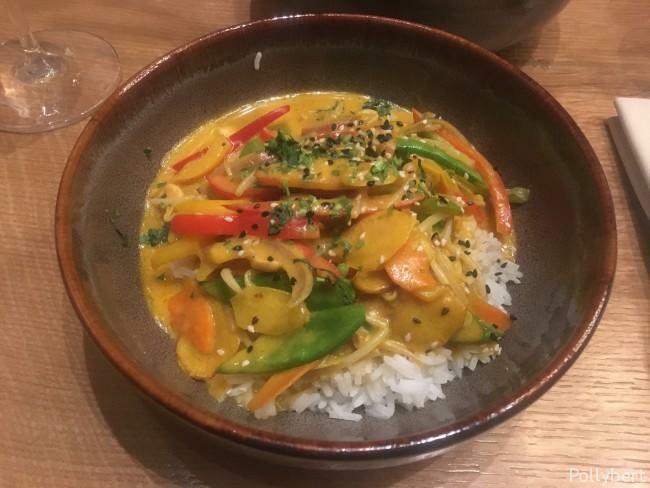 The Vegetarian Bowl was a curry with rice. I heard only the best about it and the spice mix hit apparently the right note. In addition someone ordered a filet and a tuna steak. Apparently they turned out okay, I didn’t hear anything to the contrary. The pictures of these two dishes though turned out boring, so I am omitting them. The desserts were a special. The creme brulée lacked the necessary crunch on top. Just torching the sugar for a couple of seconds before serving it, is just not enough. The taste was good though, rich and creamy. 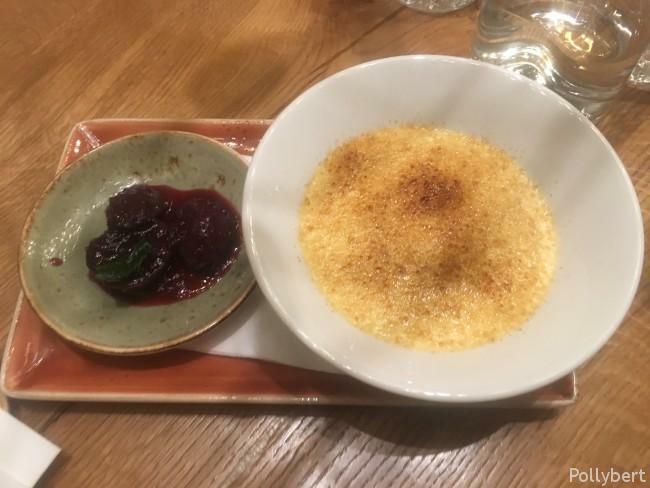 A plum compote was served on the side. 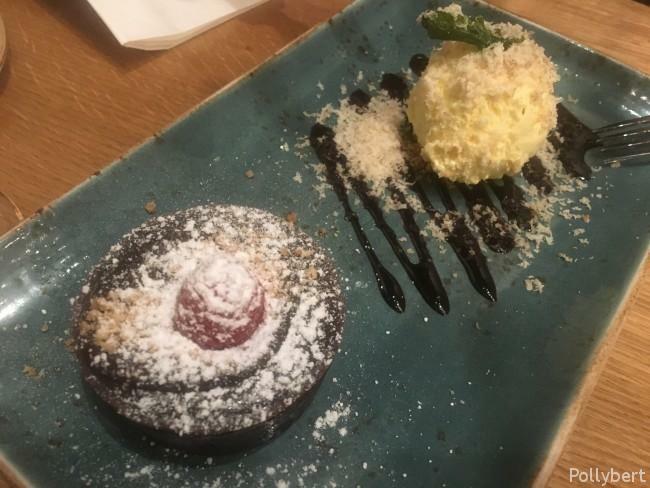 The other dessert was a chocolate lava cake which was very intense in taste. Definitely a dish you will need to share. Also the presentation on this one needs to improve. The cake and the ice cream were almost hidden underneath a layer of sugar and coconut flakes. 1. 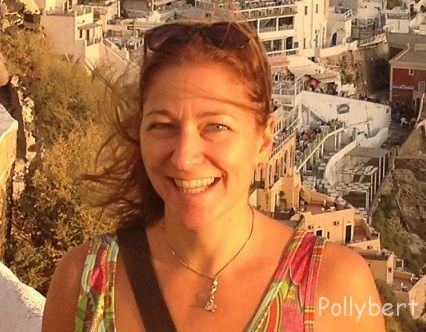 Bezirk, Austria, dining in Austria, dining out with friends, fusion cuisine, restaurant review, Vienna, Wien. Bookmark.